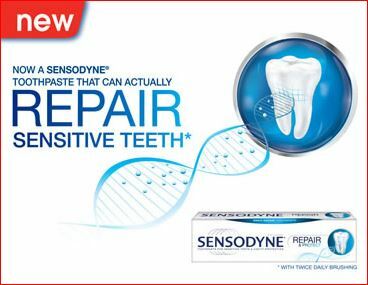 Free Sensodyne Toothpaste For Rite Aid Consumers!! Rite Aid Wellness+ card holders can fill out the short form HERE to get a FREE sample of Sensodyne toothpaste! Rite Aid Wellness+ card number required. If you don’t have a Rite Aid Wellness+ card, you can pick one up at any Rite Aid store location for FREE. Check HERE for store locations near you.